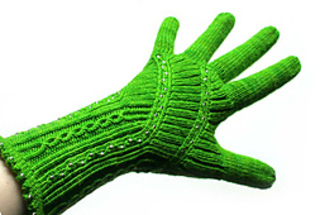 How about adding some beads to your knitting? 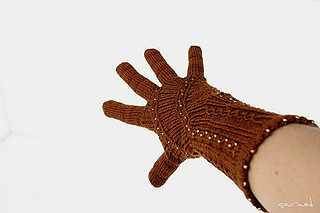 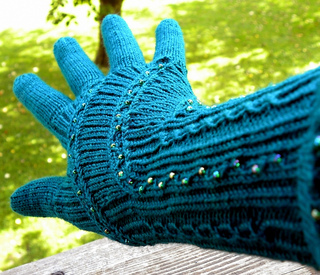 Create a stunning and elegant pair of gloves just by sprinkling in some shiny beads and a few cables. 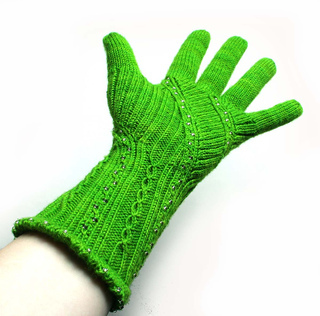 This pattern features a detailed tutorial how to include small beads into your knitting without prestringing or using a crochet hook.